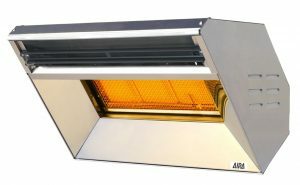 Want to get cosy in winter and keep every corner of your home or business toasty warm? You’ve come to the right place. 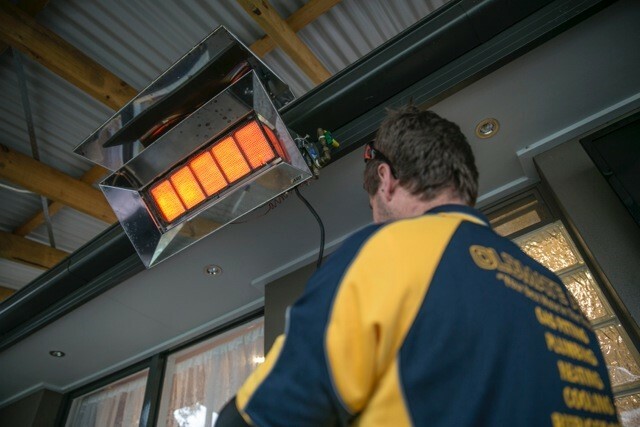 Oldmate ACT offers a wide range of reliable and energy-efficient heating appliances – from gas ducted and gas log fires to wall furnaces, space heaters and split systems – all of which are professionally installed by us to save you time and hassle. To make sure that your heating appliance keeps you warm and safe all year long, Oldmate ACT can provide routine maintenance on a schedule that works for you. 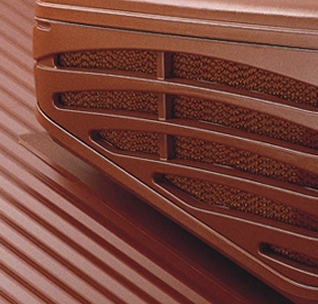 Which Gas Heater is Right for You? 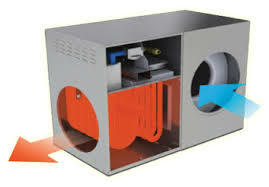 The two most common types of gas heaters are Flued and Unflued heaters. 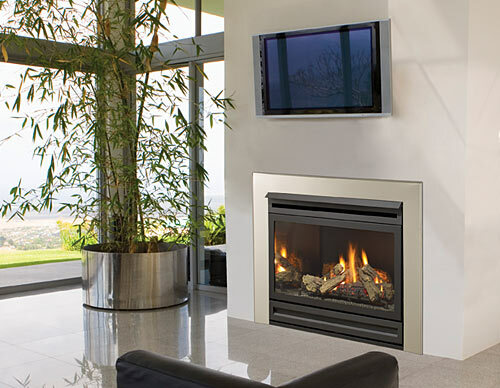 Flued gas heaters feature a combustion pipe that directs combustion gases out of your home through a chimney. This means no combusted air or water vapour is emitted inside the property. 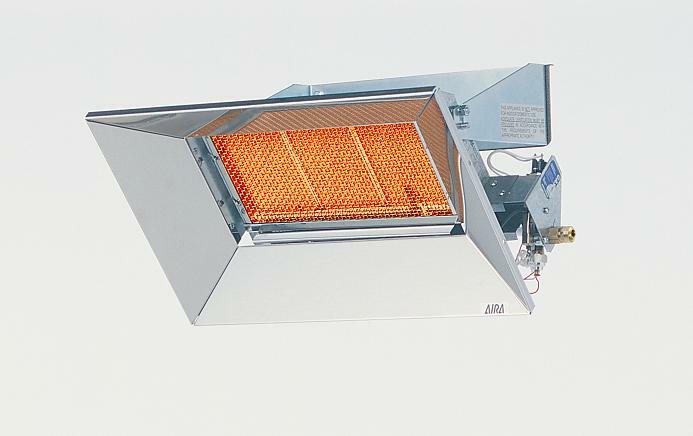 In most cases, these types of heaters are more expensive due to the extra parts and components they need. Unflued gas heaters don’t have a flue or chimney. 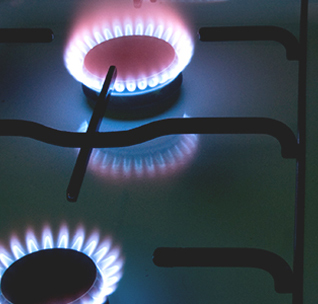 This means they end up releasing some – albeit a safe – amount of combustion gases and water vapour into your home. 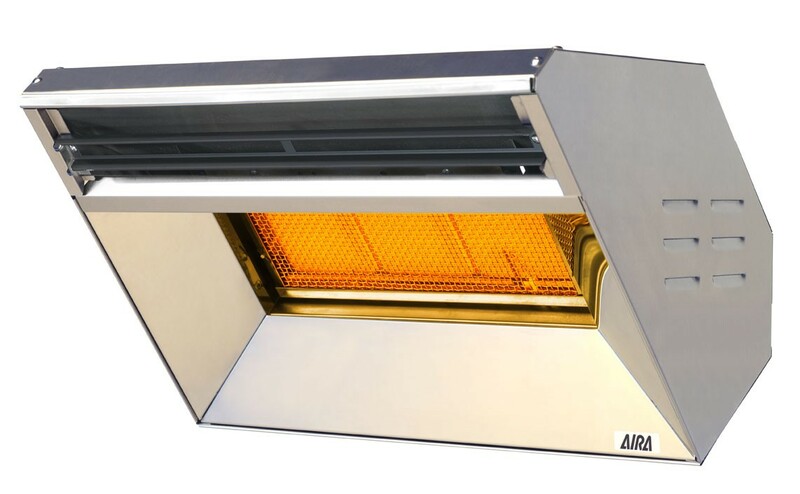 In most cases, unflued gas heaters are more energy efficient and cheaper, as they have less parts and are easier to install. 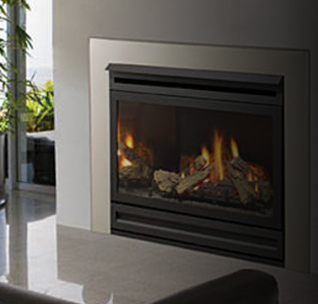 Oldmate ACT also specialise in the design and installation of ducted gas heating in Canberra. 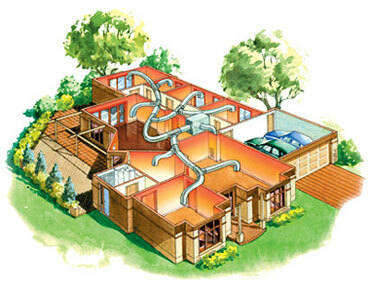 By installing a series of interconnected ducts throughout the premise, the system delivers a whole-home heating effect that keeps you warm in each room of the house. 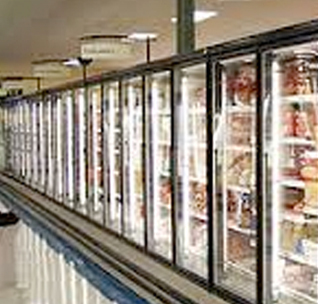 The first step to finding out which heating system for you is to book an appointment with Oldmate ACT. On a suitable day and time, one of our licensed installers will be happy to discuss your heating needs and give you an honest price estimate. Of course, there is no obligation. Contact Oldmate ACT to book your appointment with us. 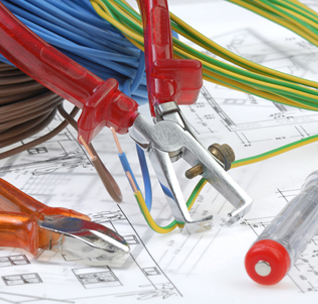 Whether your heating appliance has suddenly broken down, or it’s not running as reliably as it once did, Oldmate ACT is fully equipped to repair all heating appliances in accordance with Australian standards. 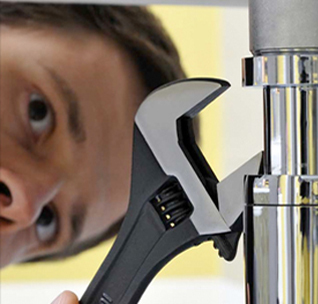 Our certified staff are fully equipped to handle all minor and major repair tasks. They will take the time to swiftly identify and resolve the source of the problem with minimal fuss to your day. And you will know exactly how much the service will cost before any work begins. By doing so, your heating appliance will perform reliably and last for much longer – thus saving you money in the long run. For all general enquiries about gas heaters in Canberra, contact Oldmate ACT today. Or call 02 6254 6576 to speak to one of our friendly customer service staff. They will be happy to answer your questions and book an appointment for you.